We live in bodies. So the moments we take them to the edges of physical capability can be powerful and revealing—moments that can radically distill a sense of who we are, what we're about, and what deserves our attention and energy. 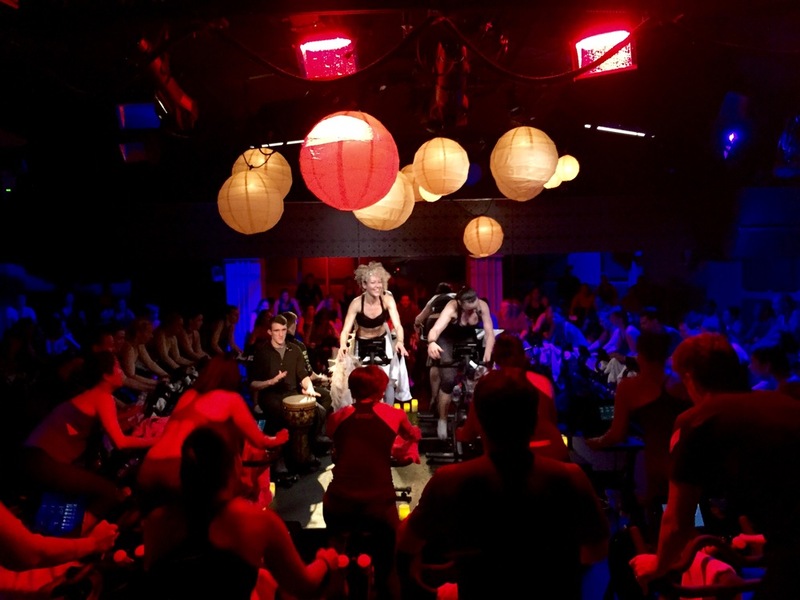 This in mind, Christine D'Ercole and I dreamed up a climactic way to welcome the New Year at Peloton Cycle. 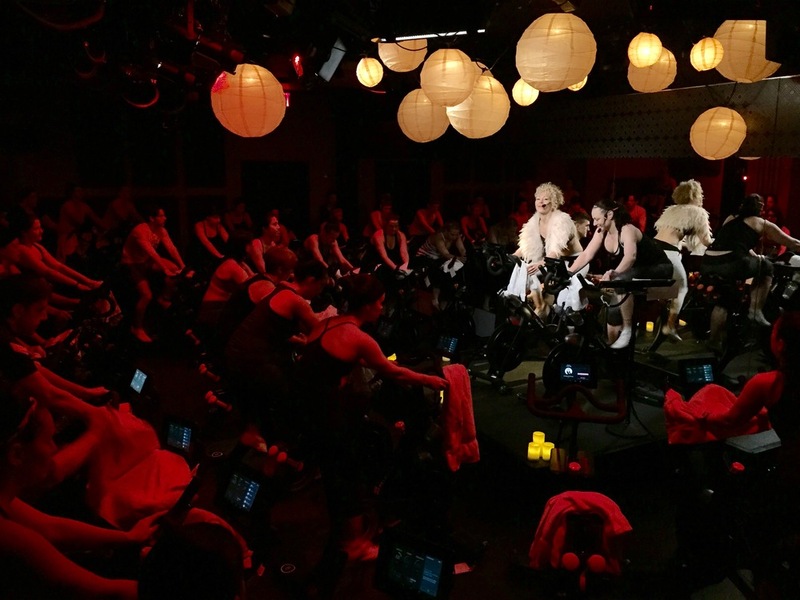 Part solemnization, part sweat fest, and inspired by Coach Jim Caldwell's version of SISU, we led a pack of riders in-studio and around the world on to articulate and embody intentions for the year ahead. #DreamRide2015. The best part? You can join in. I AM grounded in gratitude and joy. I CAN dwell in possibility. I WILL honor my wildest dreams. I DO creative, life-stirring work. And you? Happy New Year. Take Wing.